How To Say Goodbye To Your Boss….Forever! If you want to know the secrets of succeeding as your own boss and turning your back on the corporate rat race for good, look no further than ‘Freedom from Bosses Forever’ the new e-book from best-selling business author Tony Robinson OBE. Freedom from Bosses Forever is classic comedy, biting satire and a really practical, useful guide to being your own boss. ‘Freedom from Bosses Forever’ shows you how to gain the bare enterprise-ready essentials in order to successfully start your own small or home business. It is an updated, new e-book exclusive version of Tony’s popular best-selling book ‘stripping for Freedom’. The humorous narrative is based on the book’s mythical author, Canadian fashionista, Leonora Soculitherz (pronounced So-cool-it-hurts) returning to the UK to conduct a piece of investigative journalism. As well as finding out what it takes to prepare for and start your own business, Soculitherz also has in her sights the UK’s fat cats, corporate clowns and insane politicians. Conspiracy theories abound. Along the way Soculitherz provides valuable business insights for anyone interested in being more enterprising. The handy and practical e-book format means that book also includes a range of links to Tony’s favourite websites and resources for anyone looking for help when starting a business. ‘The book is presented in a way that hopefully, people will enjoy and learn from, via their ipads, kindles and other devices,” explains Tony. Tony is widely known in the UK as the ‘Micro Business Matters Champion’. He has been promoting enterprise for nearly thirty years and has written seven books on the subject. He received the OBE for services to small firms and training in 2001 and received the IAB Lifetime Achievement Award for Enterprise at the House of Commons in 2012. 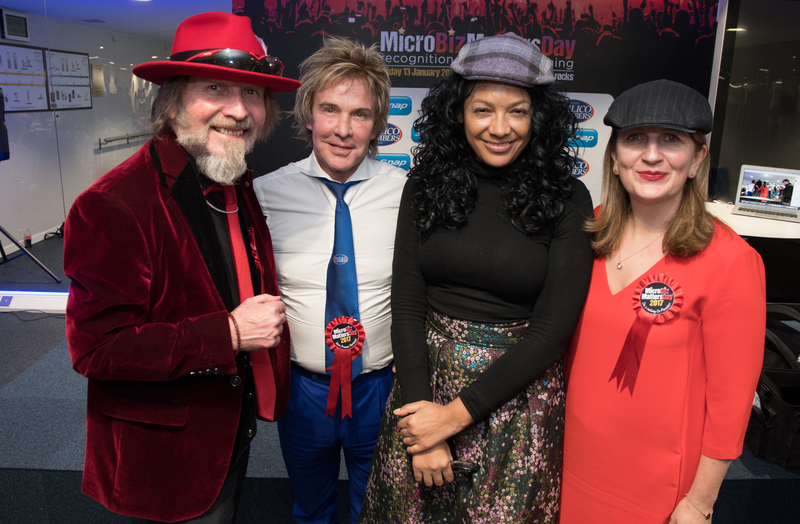 Tony is also the co-founder, with Tina Boden, of a massive, global self-help Community Interest Company, of micro enterprise owners, called the Enterprise Rockers. Tony cites ‘Stripping for Freedom’ as the catalyst for the creation of Enterprise Rockers, as Tina was buying a copy of the book at the International Enterprise Promotion Convention. Both Tony and Tina now dedicate substantial time to making life for micro-business owners (those with less than 10 employees) better through the Enterprise Rockers community. They are both regular commentators on enterprise policy, products and services. 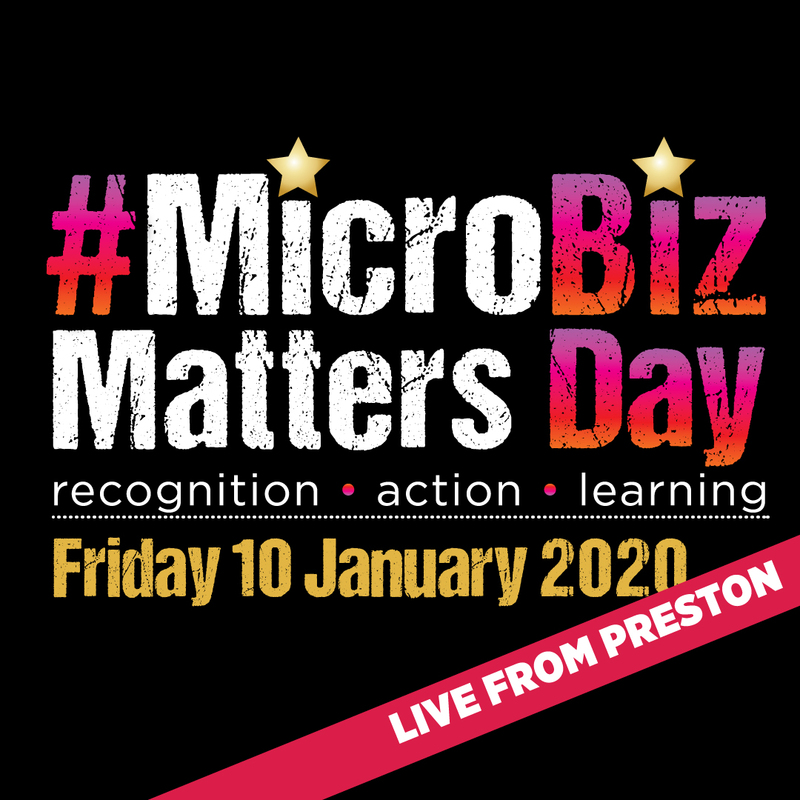 As professional, keynote speakers they inspire all who wish to engage with business owners and explain what it takes for those wanting to escape the rat race to not only start up as micro-business owners, but more importantly, continue to survive and thrive. “Freedom from Bosses Forever” is the perfect easy and fun read for anyone considering starting their own business as well as those just interested in business insights. I’ve tried to impart much of the learning from my own, and thousands of others I’ve observed, thirty years in enterprise. This is proven to help others avoid some of the common pitfalls and fastrack their way to sustainable success,” adds Tony. 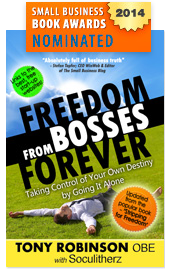 “Freedom from Bosses Forever” is priced at just £2.99 and is available for all devices through either Amazon/Kindle or distributed through Smashwords as well as from http://TonyRobinsonOBE.com. A business book that’s valuable and very funny too. When is the last time you read a business book that made you laugh out loud? Every month there seems to be scores of new books about different aspects of business. But many of them seem to cover the same old ground. Very few focus on the special issues relating to running a business from home. And very, very few have ever made me laugh. This is an exception to the rule. Written by the Canadian ‘writer, broadcaster and celebrity’ Leonora Soculitherz (no, I hadn’t heard of her either), the book revolves around the basic principle that your business should be based on offering whatever you have got that is wanted by people with money. Even if that means you end up as a lap dancer (though doing that at home is unlikely to generate much revenue, I suspect!). Written in a fun, bold style it is peppered with ‘Leonorisms’ – ‘Leave your old company style behind you. You are now your own brand, so dress to impress’ – and other advice. When talking about ‘Dealing with Regulations’, for example, she advises that you should ‘be generally aware of the regulations around your own enterprise, but don’t fall into the trap of trying to comply with it all. Comply only when you have to. Get this wrong and you’ll find you’re legal but bust, because you had no time or money left to start and run your business’. 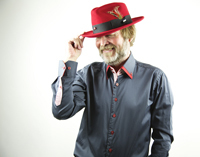 Dave Sumner-Smith is the former programme director of the Home Business Network and Telegraph Business Club. OK Tony I am most displeased with you and Clare – you shouldn’t have written such a funny book. Picture the scene – we are taking a family breakdown in Brighton and I have found a good deal at The Grand Hotel (swanky or what) One afternoon it is raining so I decide to have tea and a nice read in the lounge. I stupidly took ‘Stripping for Freedom’ (the forerunner of Freedom from Bosses Forever) with me and firstly had raised eyebrows from the waiter. Secondly and worst – I started laughing aloud so hard that it came out as a snort – v. embarrassing – other guests lowered their copies of the Telegraph and Wisden to look disapprovingly at me! Seriously it is so funny Tony. Have got to go and cut down my thick tights now – thank Leonora for the tip – us good Indian girls don’t like to waste money! I’m really enjoying reading this (indeed my snort of laughter woke up a few sleeping travellers on a Brighton to Victoria train when I read the part about looking good being simply a matter of how well you tuck in your bits!). Julie Stanford is a designer, radio presenter, President of Brighton & Hove Chamber of Commerce and designed and published ‘The Essential Business Guide’. Soculitherz has written books before, but this one is, in my opinion, the best she has ever written for anyone who wants to take control of their own destiny by going it alone. At the same time this is the funniest hard-hitting business book, which is absolutely full of business truth, I have ever read. Some have called this book whacky and I can agree with that to some extent. Why else would I now deny to sitting here in winter at my home desk with my fleece on? Heck I would even deny owning a fleece. Confused? Fasten your seat belt and read the book and find out why Zsa Zsa Gabor, ….wanted a man who ‘only has to be kind and understanding. Is that too much to ask of a multi-millionaire?’ Find out why this book is not only for women and why it is so relevant for you and your entrepreneurial endeavors. Leonora, with the help of her underwhelming helper Tony Robinson OBE, cuts through the chase, tells it how it is and then delivers the distilled business truth in a fashion that entertains as much as it is relevant. This book paints a picture of brutally honest business acumen and asks you how much you really want it and by getting you to strip your ambitions bare in the process of reading, this book leaves you in no doubt on who has to make it happen You! If you plan to read one book this holiday season, make it this one. You will by mightily entertained with humorous insights, exposed yet practical business knowledge whilst being delighted and amused with the double meaning of words. I guess as you can tell, I loved this book, ….. Just don t tell her about the fleece – you must promise. Stefan Topfer is a global entrepreneur and CEO of a global business –WinWeb – providing cloud software, apps and web services. He is the Owner and Editor of the number one ranked The Small Business Blog.